This luxury home is loaded with extras and features the ultimate in outdoor living. 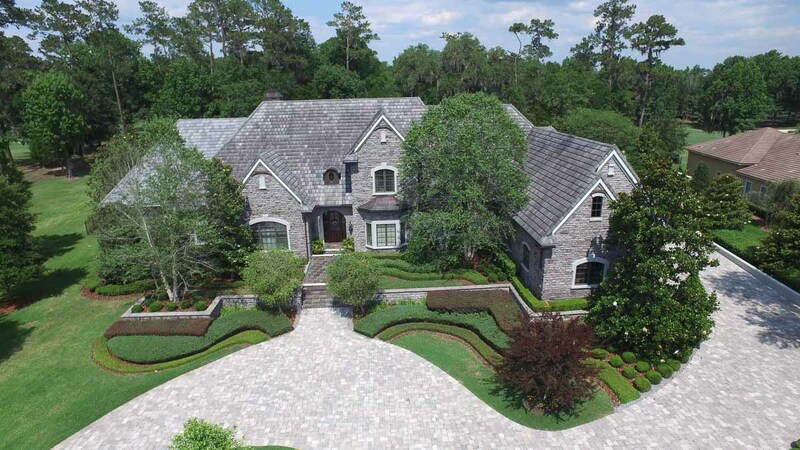 Beautifully appointed with Tuscan finishes and a true chef’s kitchen with gas range. Spacious Master Suite on main floor. Game room on second level has bar and deck overlooking the pool and stunning views. Large wine cellar. 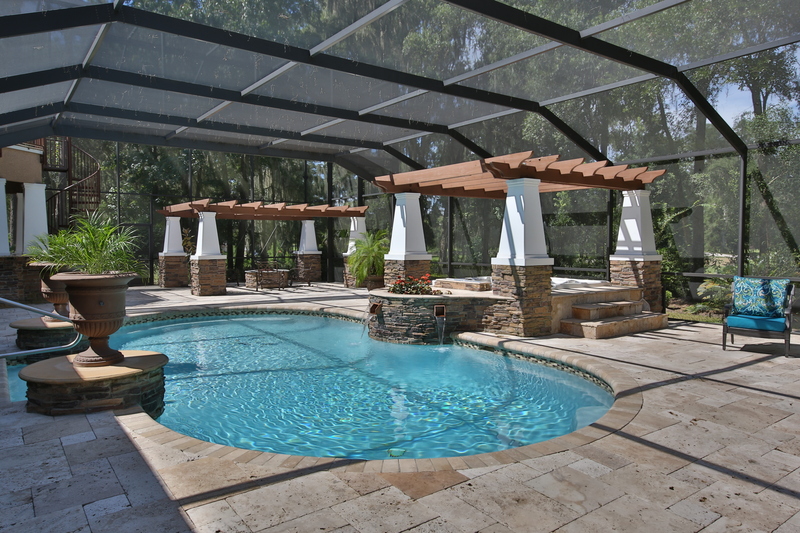 Huge, completely screened outdoor living features, salt pool, covered patio and fire pit for year round enjoyment. 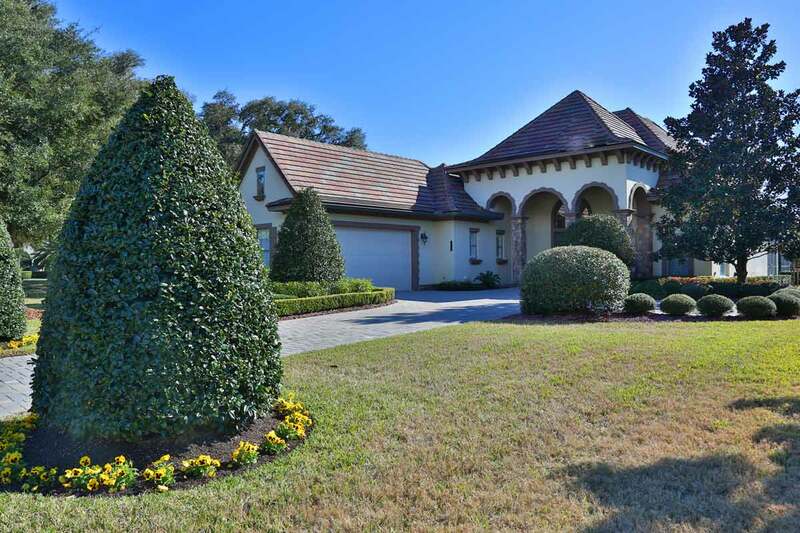 A circular drive plus 3 car garage round out this excellent home. We're sorry, but we couldn't find MLS # 522515 in our database. This property may be a new listing or possibly taken off the market. Please check back again.